My long agency career means I’ve hired lots, probably hundreds, of entry-level staff. But to this day, I find it difficult to assess what someone knows about social media. I tend to shortlist candidates who possess a degree from a ‘good’ university, including communications, journalism, or business graduates (although I’ve seen some degrees in English and linguistics, too). The more desirable candidates will also have a PR or marketing diploma, or a certificate from a community college. Almost all candidates claim to have knowledge and experience of social media and, given the demographic, you’d expect them to. In truth though, it’s nearly impossible to tell how much someone actually knows until they are in and on the job. And all too often, these young professionals come up wanting when it comes to social media skills. This is one major reason why I am a big proponent of social media certification programs. Industry programs fit the bill, too. The resumes I see that have Google AdWords, Facebook Blueprint, Hootsuite Academy or similar accreditation are much more likely to make the first cut. The same standard applies to those applying for more senior roles. It’s difficult to assess some candidates who are more than 10 or 15 years into their careers because, despite their experience, you just don’t know how hands-on they have been in social media. In fact, I don’t see social media certification—not to mention anything internet-related—on resumes of many candidates regardless of what stage in their careers. And I wonder, why not? Is it because training is offered almost exclusively online? These numbers tell a somewhat depressing story with half of the candidates ruling out online training before giving it a try. 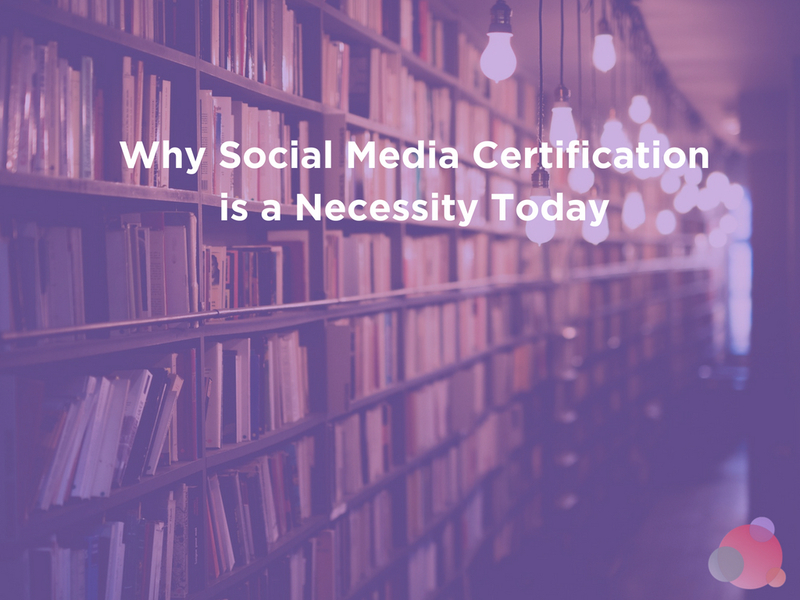 For the remaining half, those who are willing to consider social media certification programs, there are other challenges to be met. 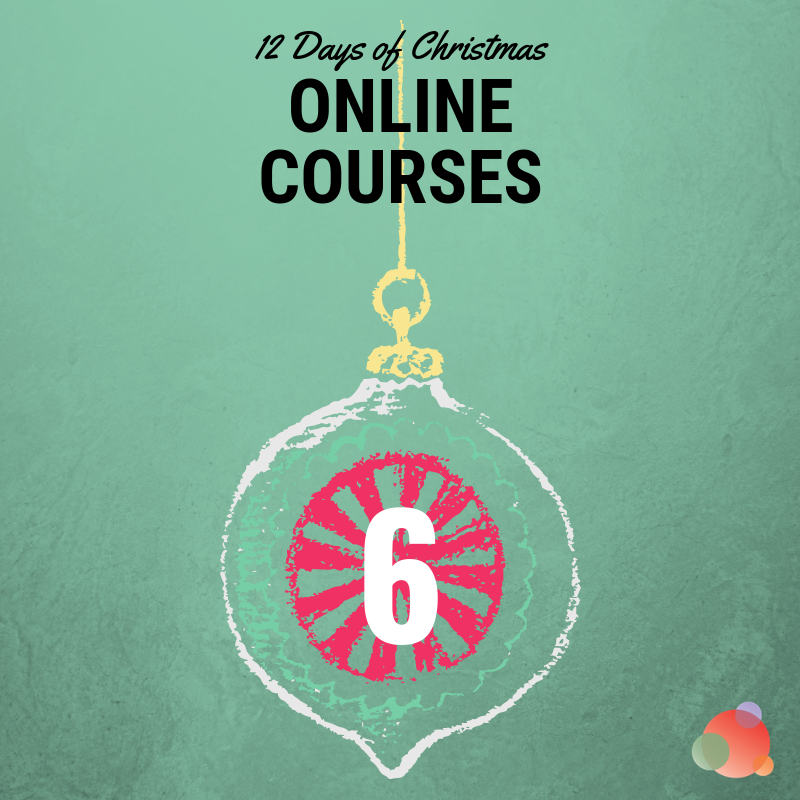 Which Online Social Media Course? What do you get? You get 222 million mentions returned. Some courses are free. Some cost thousands of dollars. And colleges, universities, and other institutions offer some. 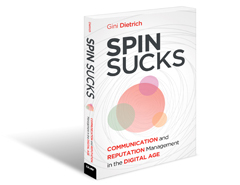 Still, others come from social media agencies, bloggers, and eMarketers. It depends on which particular skills you want to develop, but I feel it’s important to start with the basics. As a recruiter, I look for certifications from those technology companies that drive the internet (think Google, Facebook, Twitter, LinkedIn, and Hootsuite). When I see these on someone’s resume, I think, this person is probably current and knows what they are doing. The good news is most of the training and education for these certifications is freely available online. However, not everyone is great at independent study. People learn in different ways, and online training doesn’t usually support varied learning styles. Some people can whip through an online course in a day and then write and pass the test. Others may need to take a slower pace, do supplementary research, projects, and experiments. And yet others learn better in a group setting which is supportive and collaborative. 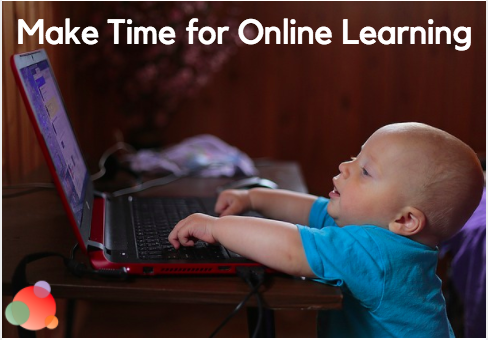 Few online courses cater to all learning styles. They just can’t. 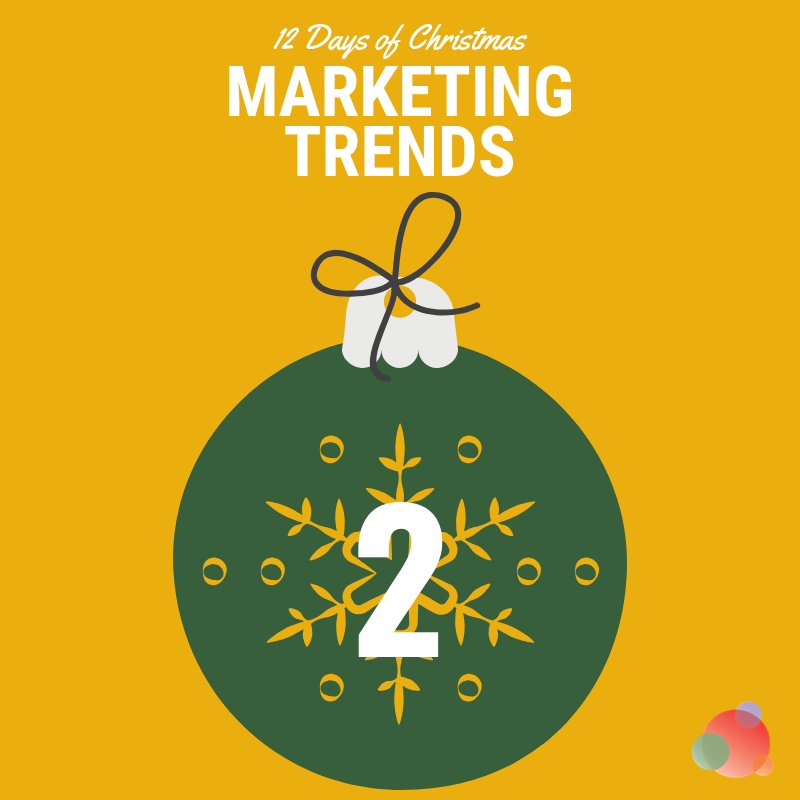 It would mean providing content in multiple formats and allowing for collaborative interaction. It would also mean providing practical exercises and participating in group work and discussions. These features are not easily accommodated with social media certification online course curricula, which tend towards independent, solitary study. 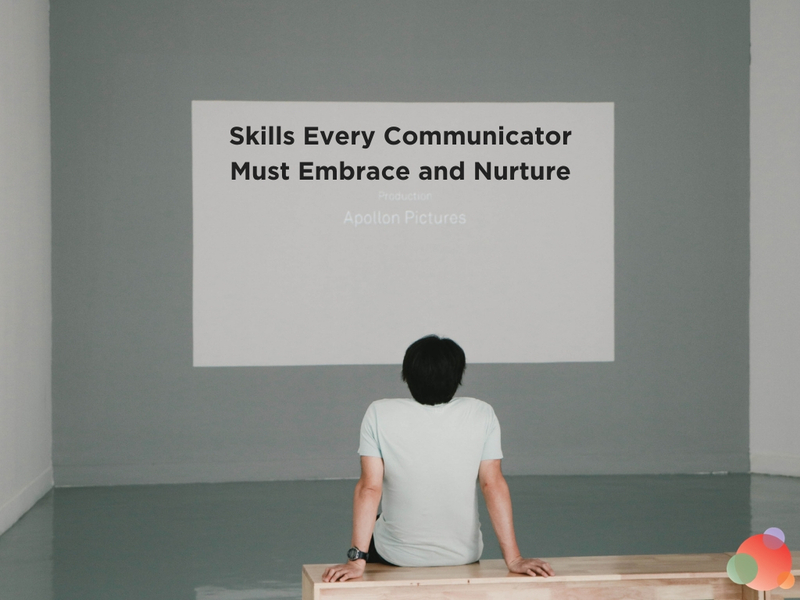 By forming learning groups to work through the online curriculum together, we professional communicators can address the limitations of online learning and make the experience supportive, interactive, practical, and collaborative. 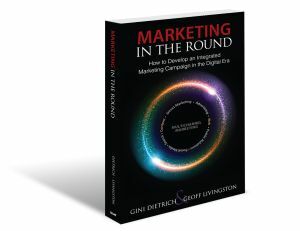 Having an experienced, skilled social media expert to lead the group through online materials rounds out the experience by providing real-world context. This approach allows for questions, discussions, and expansions which aren’t possible from a typical online course.